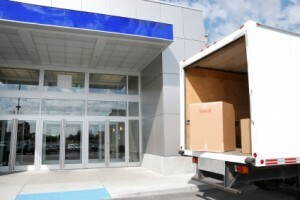 Office or business move is much more complex than a residential move. To insure the down time for your business is minimal you need to have a solid partner – a moving company – specializing in Office Relocation. We Experienced Office Moving Professionals, we offer top quality, reliable and customer friendly service. Las but not list – find a professional moving company that specializes in office moves. Please contact us today and our moving specialist will come to your office and assess your business move. Our company is reliable and you can always be sure that you will be receiving the best service for the cost. Please call today at (905) 773 7171 to schedule a visit from our moving specialist. Your full satisfaction is our priority.